Metal badges are manufactured from zinc metal. Plastic badges available in magnetic or pin back. 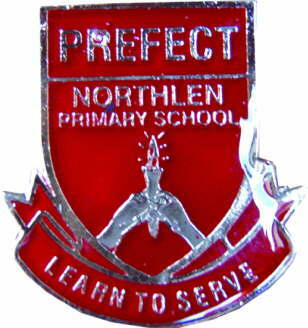 Badges manufactured to specific corporate, club or Shool details. Prices on bulk quantities available on request. Orders can be ready in +/- 10 working days. Plastic badges available in magnetic or pin back. Badges manufactured to specific corporate, club or Shool details. Prices on bulk quantities available on request. Orders can be ready in +/- 10 working days.